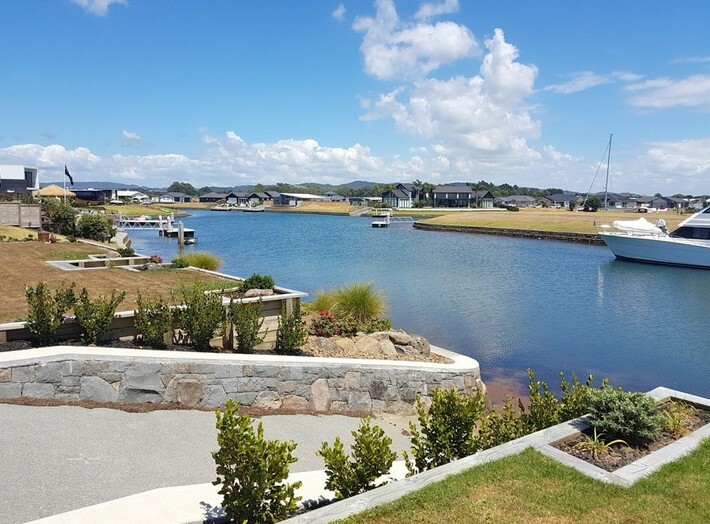 Bream Bay offers a unique lifestyle; a great place to live, a popular holiday destination, beautiful beaches, and only 90 minutes from Auckland and 30 minutes to Whangarei. 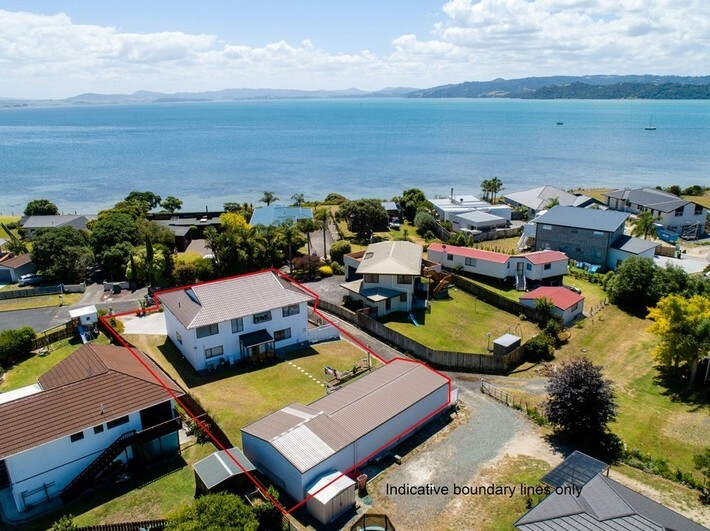 Our team are dedicated professionals who specialise in the area, hence we enjoy an enviable market share of sales and listings. 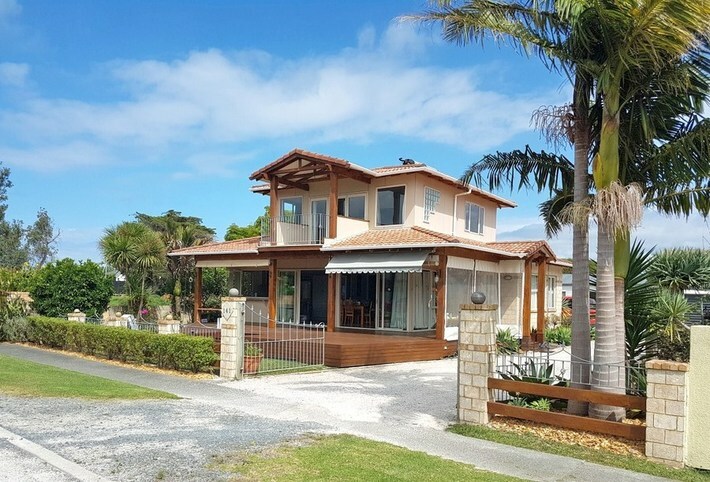 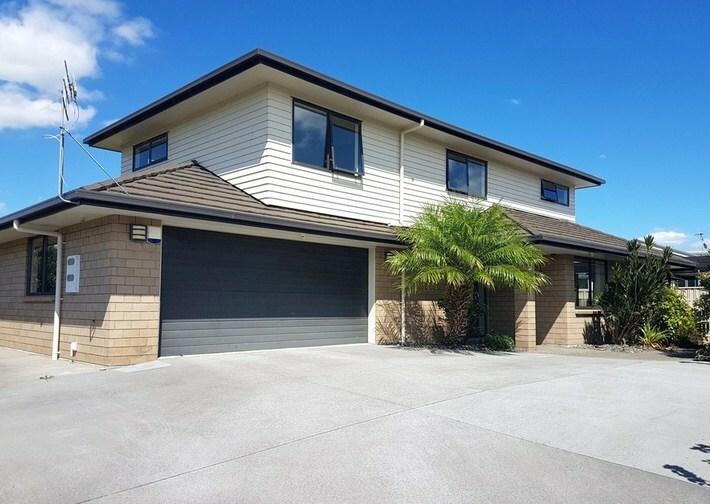 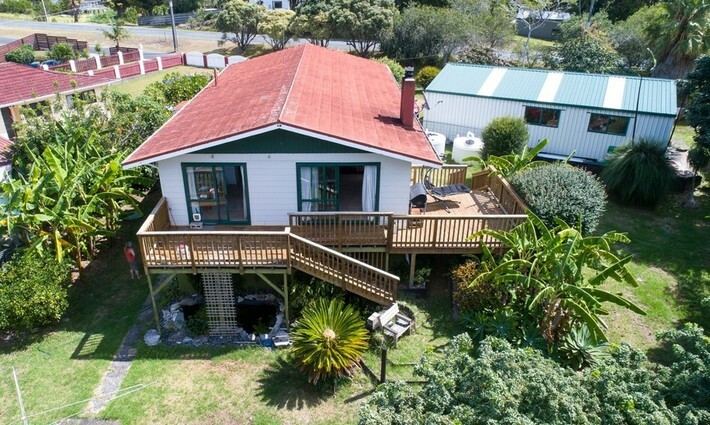 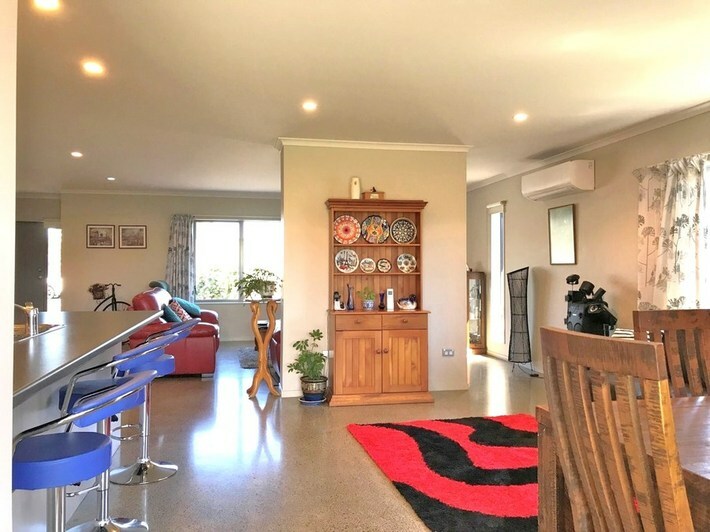 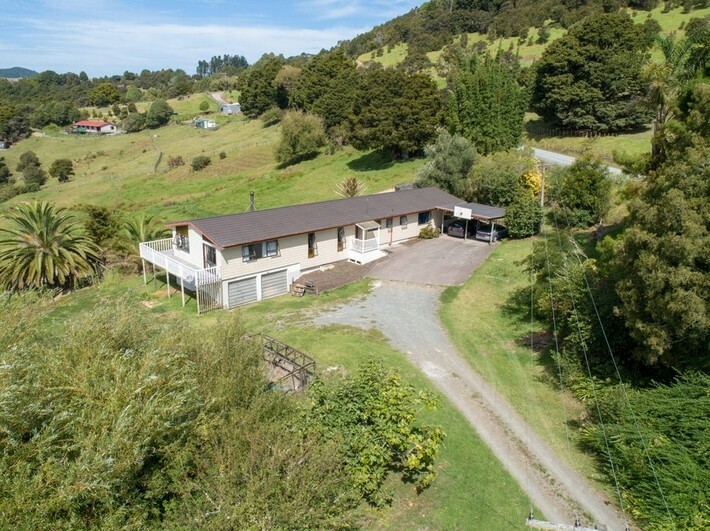 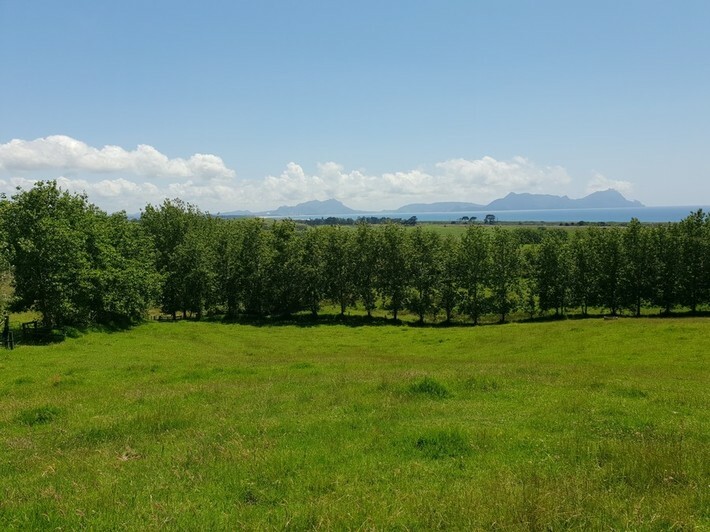 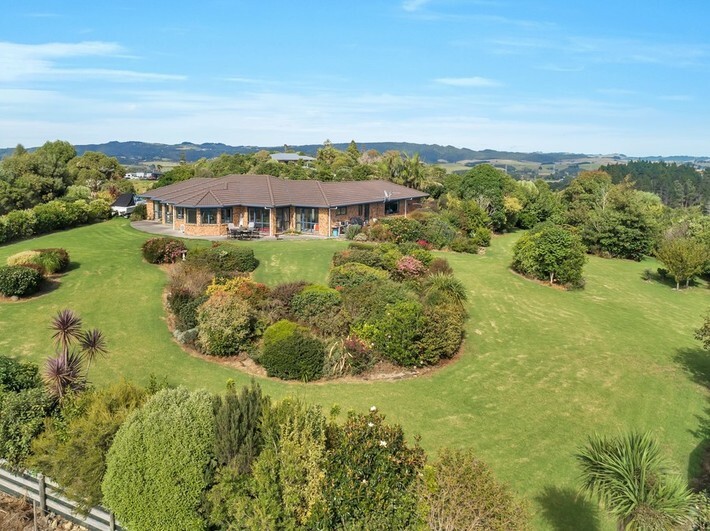 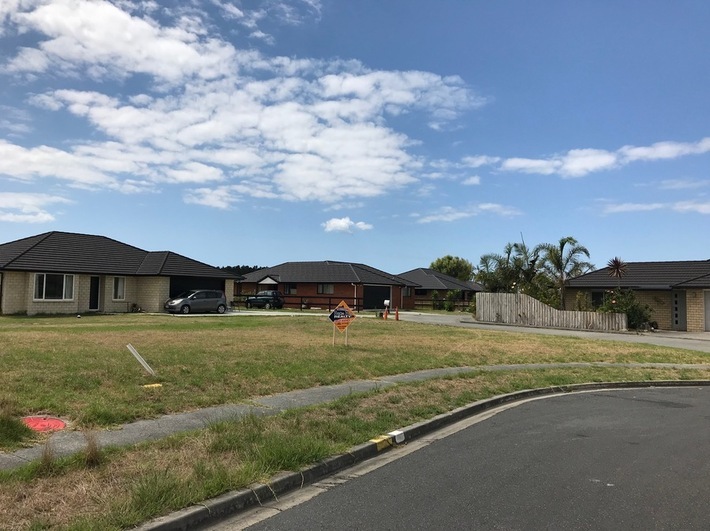 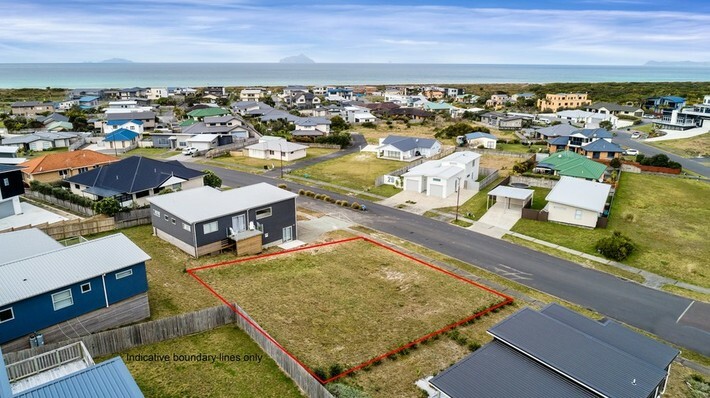 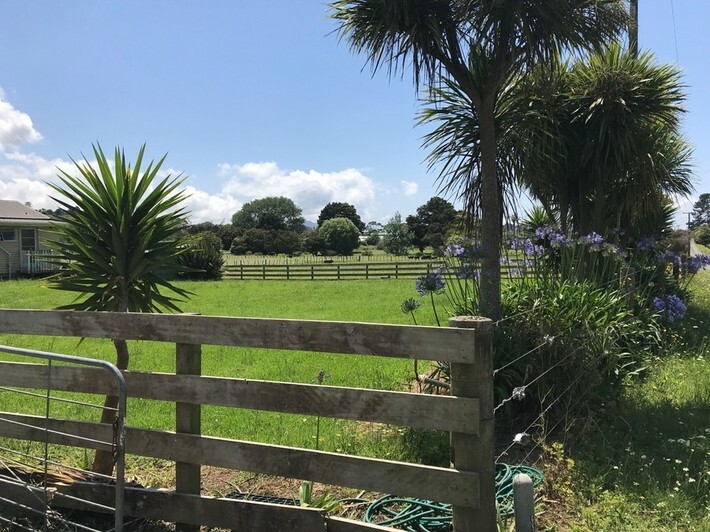 Our local office has properties for sale and rent in Ruakaka, One Tree Point, Waipu, Waipu Cove, Springfield, Oakleigh and Mangapai, and it would be our pleasure to assist you. 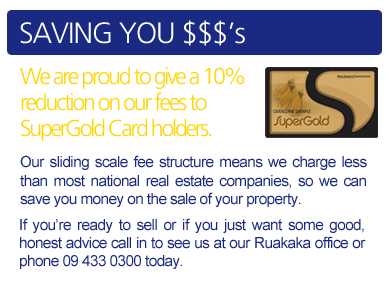 Contact our experienced team. 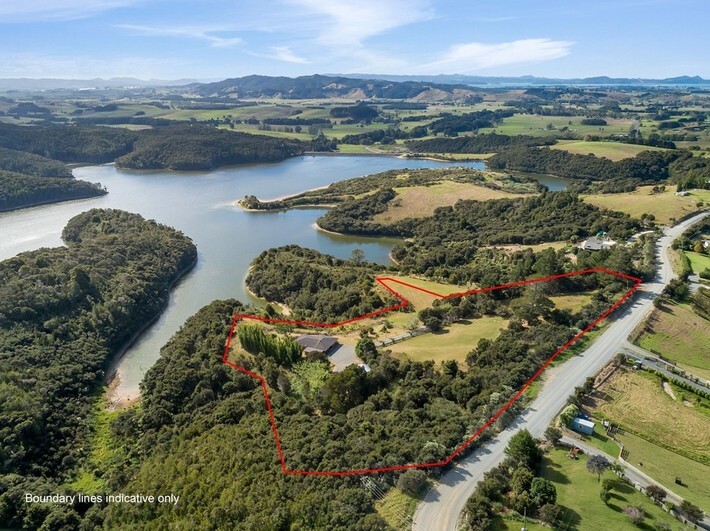 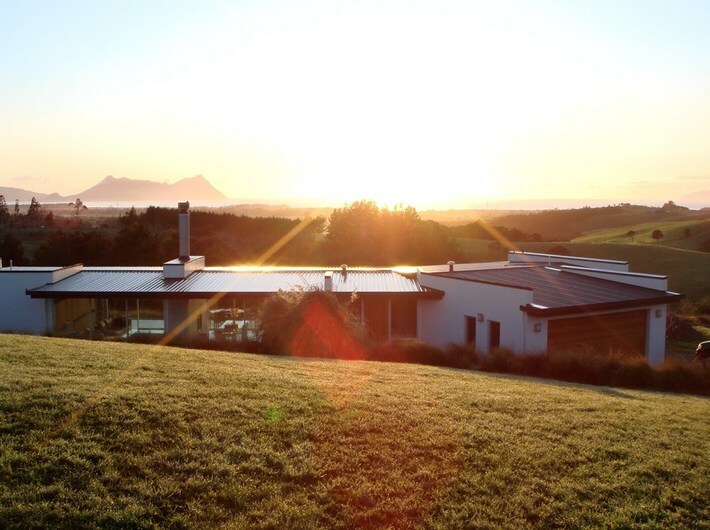 Bream Bay Realty Ltd was formed in February 2000 by Alan Sheddan, whose real estate career began in Auckland. As an AREINZ Alan also holds the Nat Dip Real Estate and is a Licensed Auctioneer.